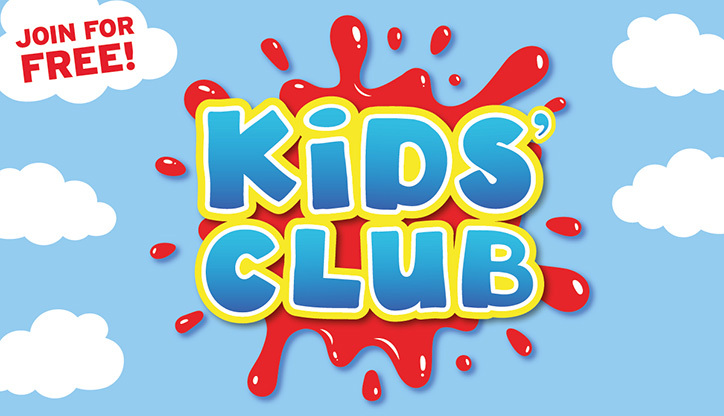 Join our Kids’ Club for FREE! Castle Dene Shopping Centre has launched a FREE Kids’ Club dedicated to children between the ages of 3 and 15 years. The Club is a great way for little ones to take part in supervised events, express their creativity and make new friends – we’d love your children to join us!